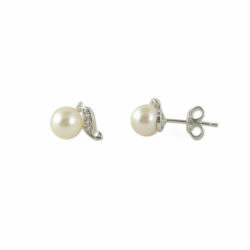 Slip into a little something lovely, and top your look off with our A Little Something Earrings. 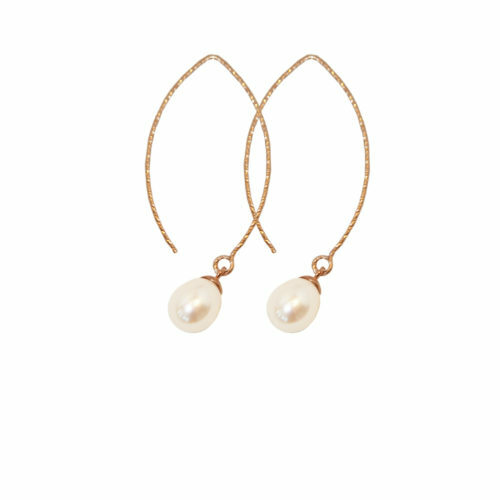 Hanging approximately 1¾ inches, these earrings have the perfect amount of sparkle and a pair of glowing freshwater pearls. 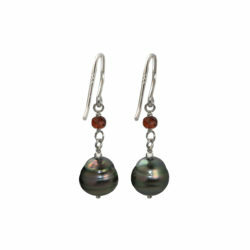 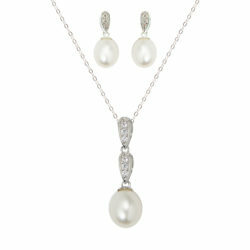 Available in your choice of sterling silver or rose-gold-plated sterling silver.